The loss of a parent is a monumental milestone and common denominator we all share as humans. As ‘The Greatest Generation’ whittles down, our living links to twentieth century history become non-existent. 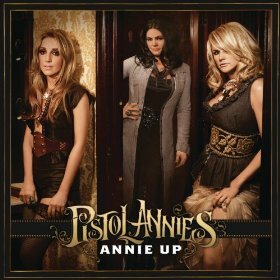 And if you’re like Patty Griffin, you weren’t prepared for this inevitable moment. 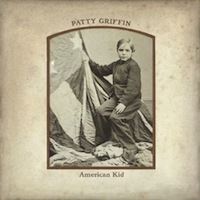 The gaping hole caused by the death of her father, Lawrence Joseph Griffin, a veteran of WWII, became the geneses for her seventh studio project,American Kid, her first album of all-new material in six years. In the increasingly marginalized landscape of the music industry, it’s always refreshing when artists come along that make you stop and listen. Jeffersonville, IN native Nick Dittmeier is one of those people. Formally of the band Slithering Beast, he’s now honing his own brand of Alternative Country that mixes singer-songwriter sensibilities with raw honesty. Dittmeier showcases his talents perfectly on his new release Extra Better, out Friday (May 17). With just four tracks, Dittmeier wastes no time getting right to the goods. The set opens with an engaging guitar/drum/percussion beat that gives a nice bouncy energy to “What Sets You Apart,” a fantastic laid-back jam. I’m really digging the sunny vibe of the track, and I love how Dittmeier uses his confident yet conversational vocal to tie the whole track together. While listening to “I Can Sing,” which is my favorite song on the EP, I was trying to figure out why I loved it so much, beyond my obvious affection for a great lyric. 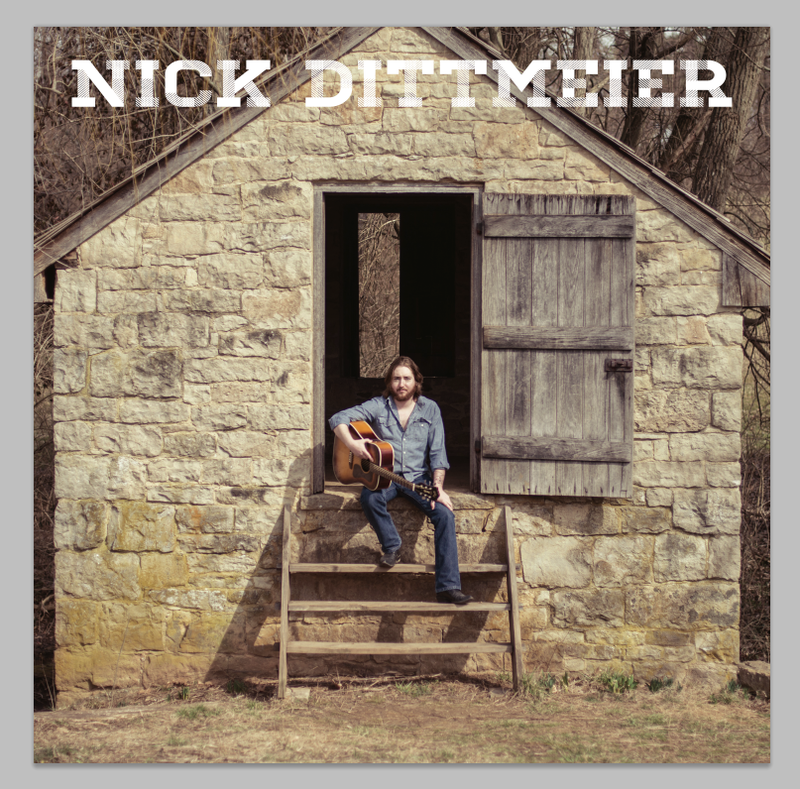 Then it hit me – Dittmeier infuses the track with the same delightful energy that made Zac Brown Band’s The Foundation such a great record five years ago. It also doesn’t hurt that “I Can Sing” lacks major label polish and therefore is allowed to be the perfectly imperfect number you hear on Extra Better. It’s a decidedly simple chorus lyrically, but it doesn’t matter because in the emotional moments of life, it’s often hard to find the right words. Sometimes simple is best, and the minimal lyric is smart because it allows Dittmeier to build his deeply expressive vocal, which ascends to full on wail by the end of the second verse. “You Don’t Have To Leave A Light On For Me” closes the set with a sweet tale about the pressures life imposes on a musician who is also raising a family. So many singers make a conscious effort to steer clear of songs about the profession, as they fear their fans won’t be able to relate. But when they’re done with such clarity as Dittmeier does here, they become a window into the singer’s world that can’t be gleamed any other way. I didn’t love the production as much on this one, but he hits another home run lyrically and vocally. To be honest, when Dittmeier sent me Extra Better for review, I didn’t know what I was going to find when I began listening. To say I was pleasantly surprised would be an understatement. It takes a lot for music to grab me and command my attention these days. I’m always longing for something uncontrived and sincere, and I found that here. I cannot wait to see what he comes up with next. For me information on Nick Dittmeier and his music check out his website.